Showing results by author "O.A. 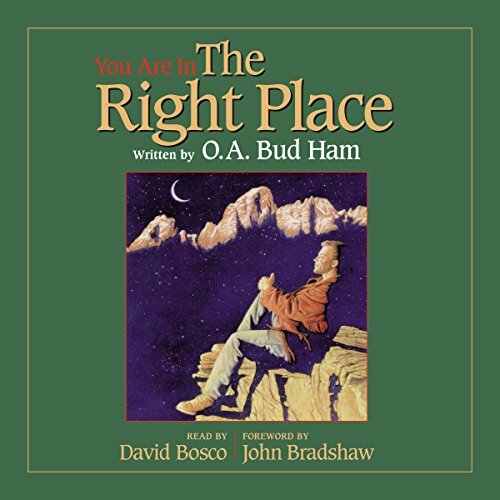 Bud Ham"
The passion of my mission had its roots in my youth when I rejected the dogma and doctrine of organized religion. I drifited in and out of several Christian denominations, always seeking answers to questions which religious people could not answer to my satisfaction. My joy and enthusiasm for life and learning have been sharply curtailed by the sobering reality that we live in a troubled world from which I cannot escape. I frequently think of the many children who go to sleep hungry every night, many of them wet and cold. 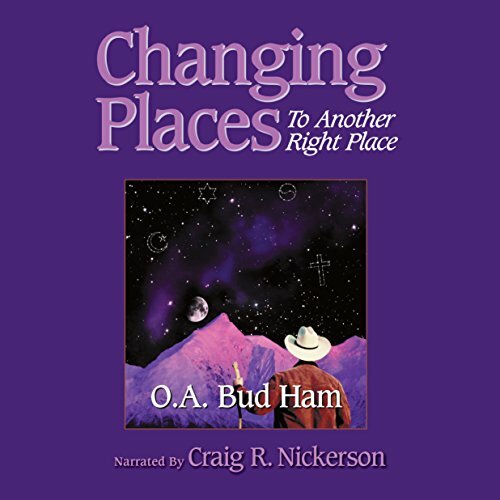 This audiobook can help you. Bud has been a friend for over thirty years, first in the capacity of a consultant, and from there our friendship developed. Bud came up the hard way, and the teachings he passes on to us are those he learned on his way up. He has the uncanny ability of expressing the most profound truths in simple language that allows for quick understanding and assimilation into the lives of his many friends.